5 star rated Los Angeles to San Diego Tours on TripAdvisor, Yahoo, and Google!! Our tour guide will pick you up from your hotel and will drop off after the tour. Tour LA to San Diego are available for free pickup from Santa Monica, Beverly Hills, Hollywood, Los Angeles, Anaheim hotels, LAX and cruise terminals in San Pedro or Long Beach. 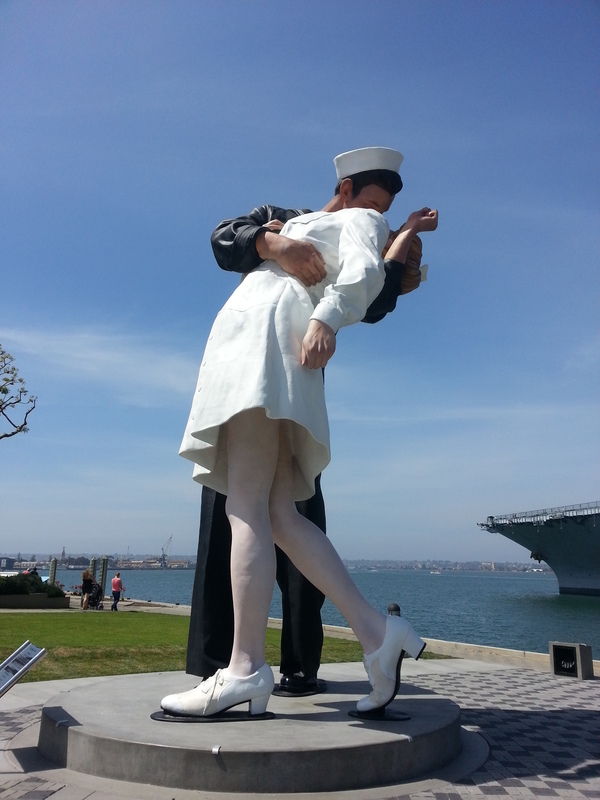 Our San Diego Tours from LA lasts 9 hours and includes many of San Diego most appealing sites. Our tours from Los Angeles to San Diego visits Old Town San Diego, Embracadero Coronado Island. Custom option to include San Diego Zoo, SeaWorld San Diego. San Diego tour from Los Angeles includes 5 stops at various points of interest, including the Old Town San Diego and is fully guided with sightseeing commentary. Our San Diego tours from LA is a fun and exciting way to get an overview of the city and a great sightseeing option for the international travelers. To inquire about San Diego tours from Anaheim, Los Angeles, LAX hotels just drop us a quick note to info@latraveltours.com or call 1-800-761-1775, From Canada, UK, Europe 1-213-537-5770, In Australia, call (03) 9005 5907. Tours from LA to San Diego reviews. We will be glad to help you with the day tours from LA to San Diego. Tours provided in a minivan, SUV, van or bus.